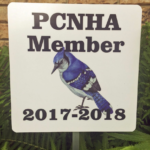 Read more"Please Join PCNHA and Help Our Neighborhood!" 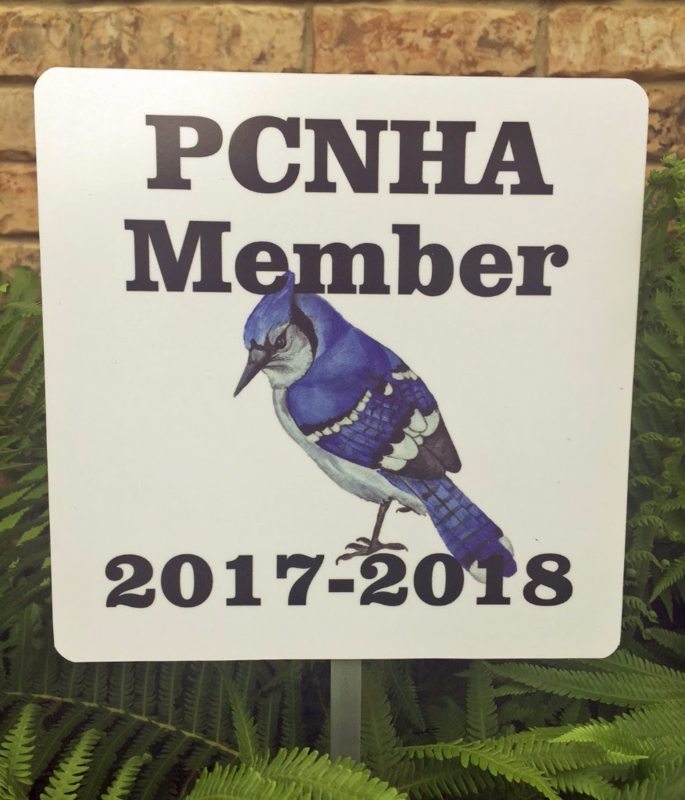 Pitman Creek North Homeowners, Inc. Annual General Meeting was held at Plano Academy High School on May 22, 2018. Read more"Annual General Meeting – May 22, 2018"
Read more"Spring/Summer 2018 Watering Guidelines"